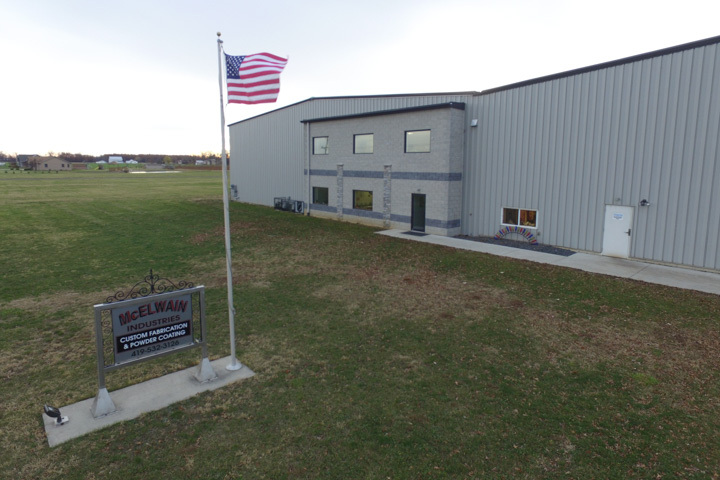 About Us – McElwain Industries Inc.
McElwain Industries, Inc. has been in business since 1983. Located 1 mile north of Kalida, Ohio. 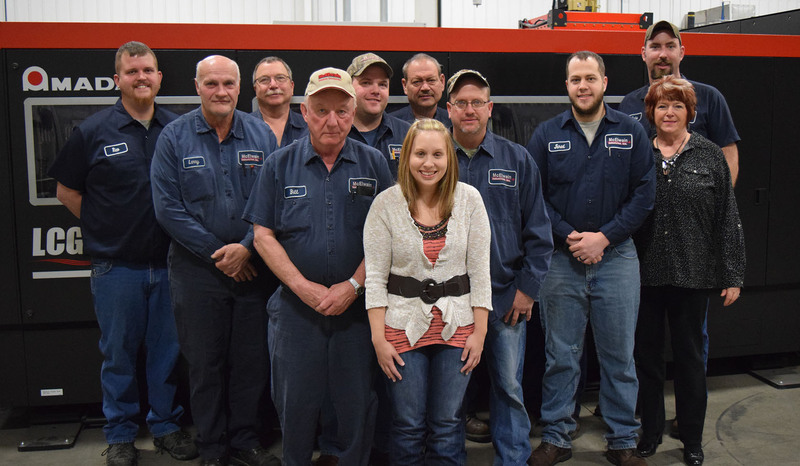 Customers of this welding fabrication shop include several local Putnam County businesses, as well as other well-established businesses throughout the United States. This family owned and operated business prides itself in quick turn around, low overhead costs and high quality. It began with a small hobby shop and quickly turned into a part time job. With steady growth, in 2002 we realized we were out growing our location at 17195 Rd L. Land was purchased less than one mile west on Road L and by Spring 2004 construction began. The steel building covers 9000 square feet. Equipped with overhead crane capabilities to ease the task of loading and unloading of steel, and handling large weldments, our capabilities have improved drastically. In 2007 we added on an additional 4,500 square feet of building to provide an open bay for shipping and receiving. In 2013 we added 16,200 square feet of building to provide an equipment expansion area and 3,600 square feet of office space. Putting our total square feet under roof at 33,300.